Quality Video. In Every Sense. 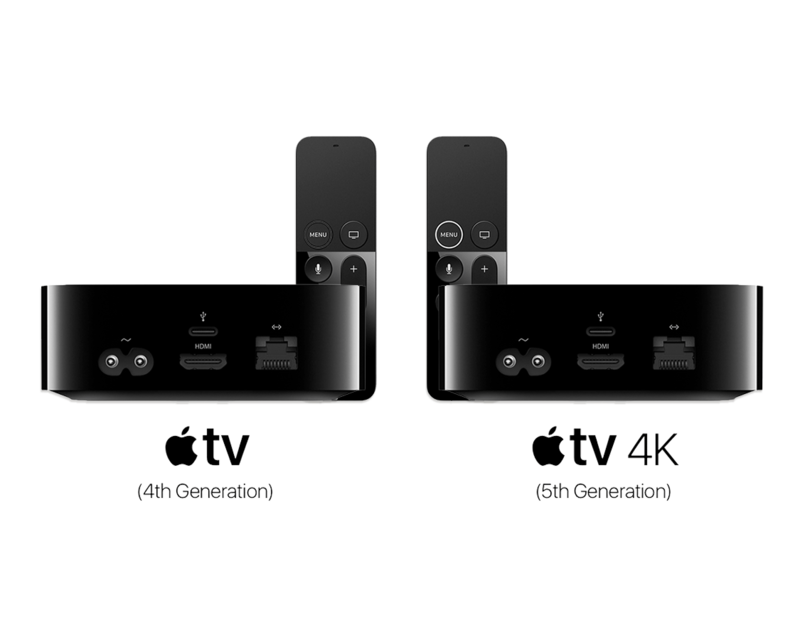 With an estimate of 21.3 million Apple TVs out there, it’s a platform not to ignore. 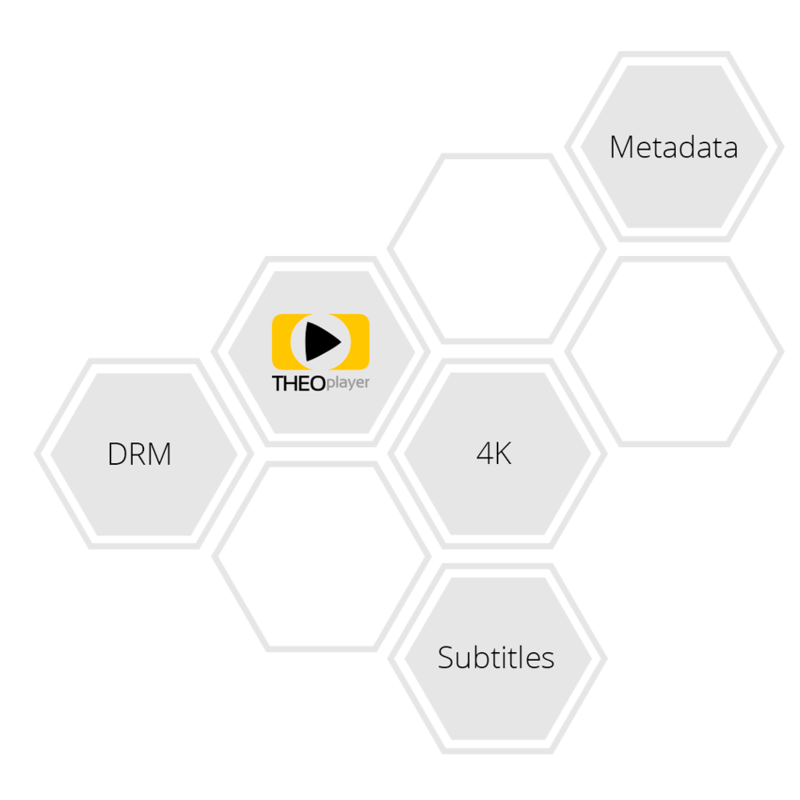 Build your own Apple TV apps with THEOplayer’s tvOS SDK and bring the most immersive viewing experience to your viewers. 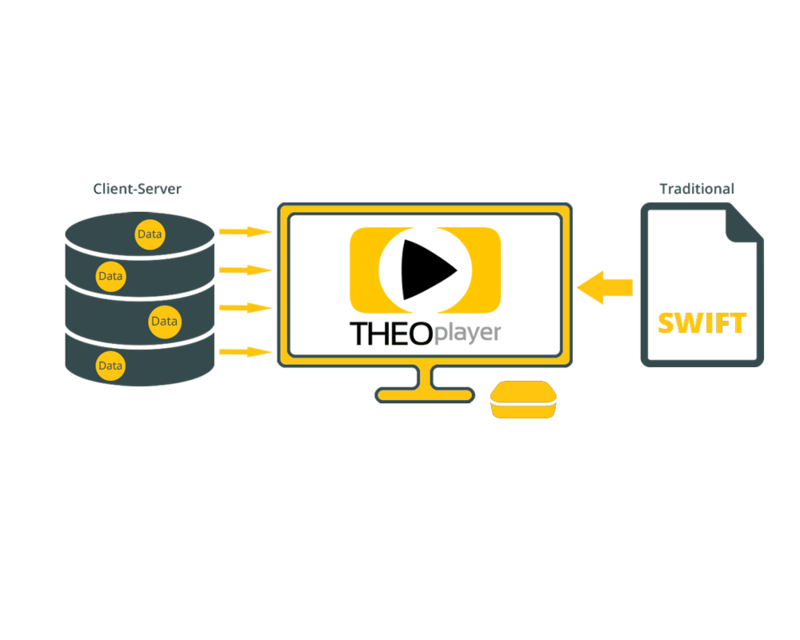 THEOplayer is known for its wide support of features and functionalities. 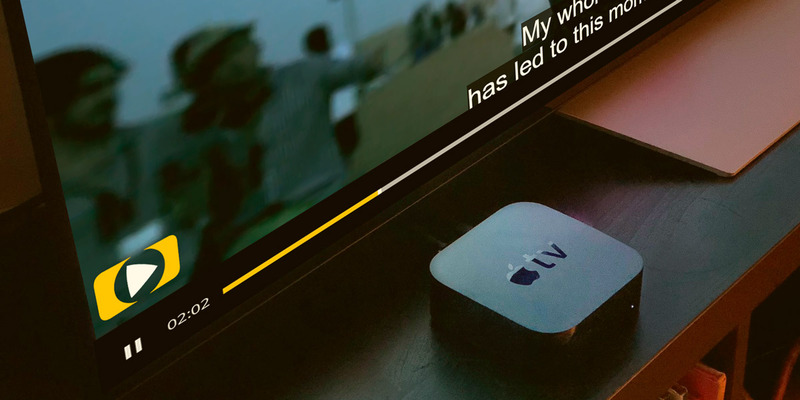 Subtitles, preloading, DRM, will all work without any challenges, delivering an outstanding video experience on Apple TV.